Avail a wide array of Hastelloy products in various shapes and sizes that are manufactured using quality raw material, hence are durable and reliable. We offer wide range of hastelloy like hastelloy c, hastelloy c22, hastelloy c276, hastelloy pipe fittings, hastelloy tube fittings, industrial hastelloy. Available in different sizes, our products can also be tailor made to meet the specific requirement of our customers. Our array encompasses Hastelloy Pipes, Hastelloy Tubes, Hastelloy Sheet & Plates, Hastelloy Rod, Hastelloy Fittings, Hastelloy Flanges and Hastelloy Fasteners. 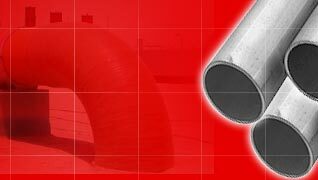 We offer a wide range of Hastelloy Pipes in various shapes like Round, Square, Rectangular, Hydraulic etc. 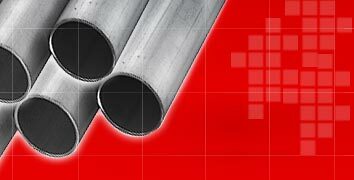 These Hastelloy pipes can be availed in single random, double random and cut length. Our range of Hastelloy Tubes are resistant to general corrosion, crevice corrosion, inter granular attack, pitting and stress corrosion cracking etc. 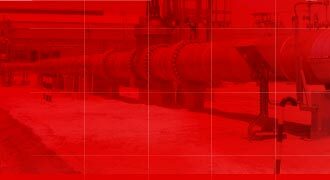 Hence are extensively used in marine, chemical processing, power, pollution control and paper industries. We offer a quality range of Hastelloy Fittings that are designed with the assistance of our engineering excellence and are extensively used for their perfect finish and resistance to corrosion. We are a leading manufacturer of Hastelloy flanges using quality material that is procured from reliable vendors. Our range is available in different specifications and sizes to suit the requirements of clients. These flanges are widely acclaimed for dimensional accuracy, high strength and durability. We offer precision engineered Hastelloy fasteners that fabricated from quality material, which is can be availed in various shapes and sizes and can also be customized as per clients' requirement. We offer a wide range of Hastelloy Rods that are available in varied dimensional specifications and different surface finishing as required by our client. These sturdy and durable rods meet the most challenging situations in diverse industrial applications. We offer Hastelloy Sheet & Plates which have excellent resistance to uniform corrosion in oxidizing or reducing environments. Our range of plates and sheets are highly resistant to stress corrosion cracking and superior resistance to localized corrosion.